We cannot solve the world's water problems alone. Our charity partners are the lifeblood to our successful water projects. #WristsponsibleApproved Charity partners maintain a grass roots understanding of the cultural dynamics, which is necessary to properly implement a market-oriented solution. We travel the world to find inspiring organizations who are providing long-lasting water and sanitation services, and then we fund their most successful water programs. Our goal is not just to get water flowing, but to make sure it flows for years to come. If you are a water charity that wants to join our network of water charities, please contact us here. H2OpenDoors is a project of the Rotary Club, one of the largest charity groups in the entire world. H2OpenDoors utilizes long term sustainable water treatment solutions that provide over 20,000 liters of safe drinking water to communites in need. H2Opendoors has over 34 water projects around the world that provide water to over 500,000 people daily. Water is Life brings clean water, sanitation and hygiene solutions to those in need. Water is Life implements a range of customized water solutions that include the WATERisLIFE Filter Straws, The Drinkable Book™ Family Bucket Filters, Wells, Latrines, and Soap Making & Hand washing Stations. 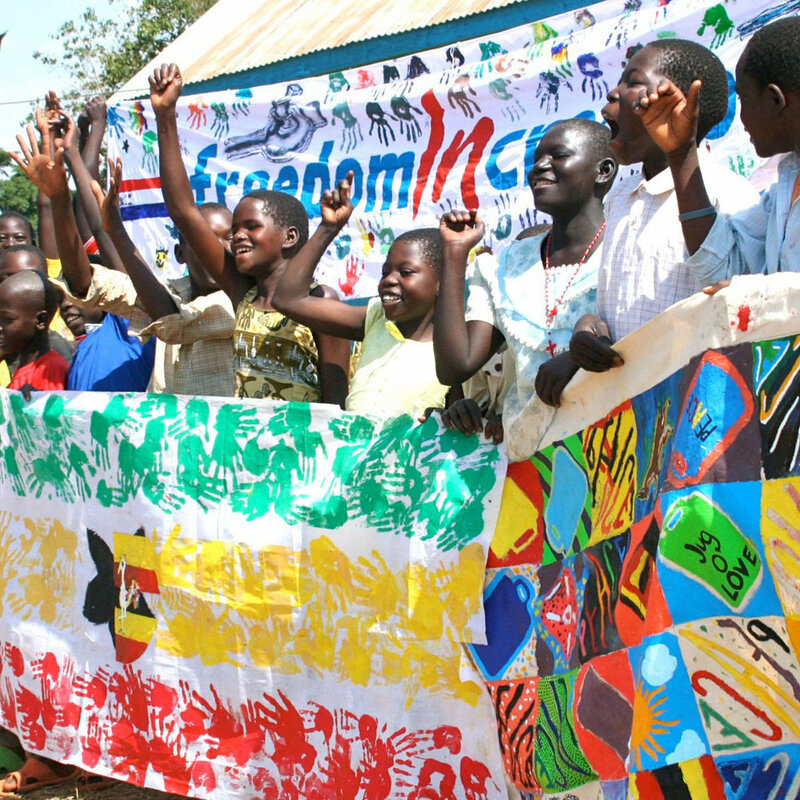 Freedom in Creation inspires healthy sustainable community with art, water and global education. Through grassroots community development, we empower youth and women with art as therapy and entrepreneurship education, enabling them to bring vital resources to their communities. $1 for the Ocean is a unique, powerful network of businesses and nonprofit organizations, allowing consumers to vote ocean-friendly with their wallets. With every product or service purchase, participating businesses donate $1 to a partnering non-profit organization which is engaged in ocean protection. 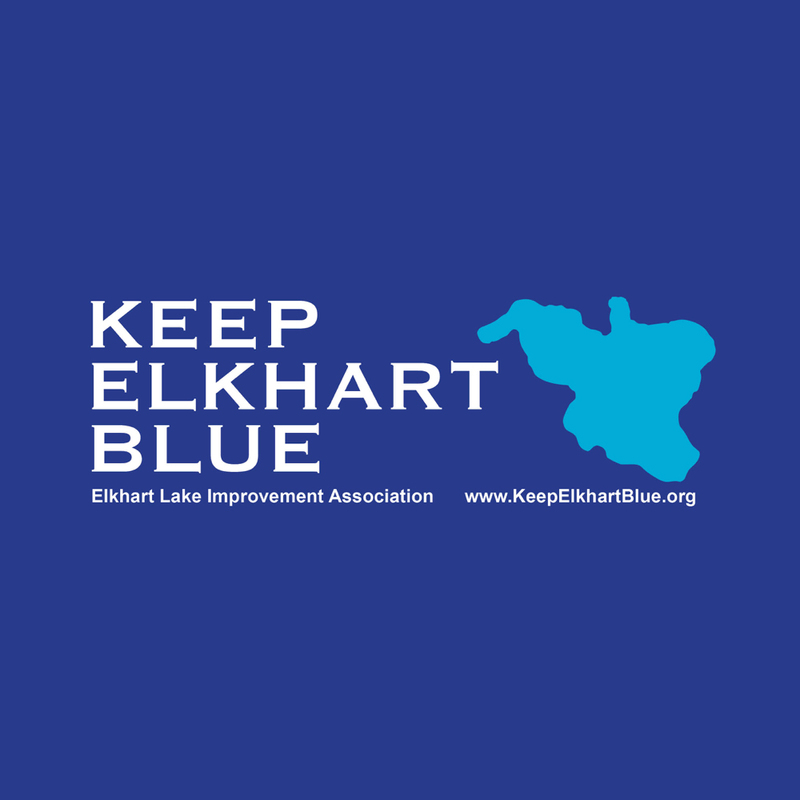 Keep Elkhart Blue is an association of water lovers committed to protect Elkhart Lake Blue. Keep Elkhart Blue works to actively manage lake conditions, such as water clarity, water chemistry, and invasive species. Keep Elkhart Blue ensures the lake is a safe place for all forms of water recreations such as swimming, boating and fishing. Since 1979, Friends has been working to improve the health of the Chicago River system for the benefit of people, plants and animals. By doing so, Friends has laid the foundation for the river to be a beautiful, continuous, and easily accessible corridor of open space in the Chicago region. The non-profit organization is supported by 6,000 members, volunteers and online activists. Its activities include an annual Chicago River Cleanup Day that attracted 2,000 people in 2018; the Chicago River Schools Network that works with thousands of teachers and students in environmental education; an extensive canoeing program; and pressing government, developers and industry to adopt more environmentally sound approaches to the Chicago River. Stay up to date with the positive impact we strive to make!